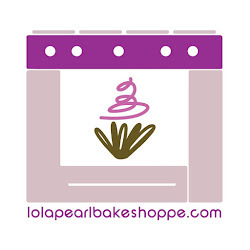 Lola Pearl Bake Shoppe: Buffalo's best breakfast secret! They say that breakfast is the most important meal of the day. We agree! 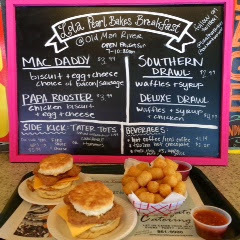 Team LP has been hard at work at Old Man River each Friday, Saturday & Sunday from 7-10:30am slinging Southern-style breakfast sandwiches. Come check it out! It's going on now until Labor Day weekend! !